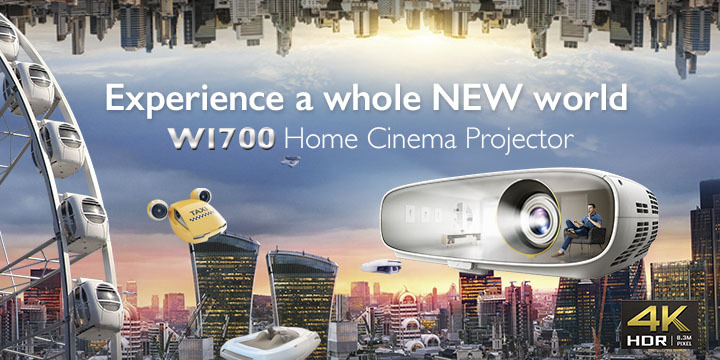 The new array of Huawei smart devices in the form of their next-generation Mate 20 Pro smartphone, their exceptionally slim MateBook X Pro as well as their Huawei Watch GT smartwatch are perfect embodiments of Huawei’s commitment towards developing and designing innovative solutions that empower users and help make life easier. The newly launched Mate 20 Pro combines the most innovative technologies that Huawei can muster and shoehorns it into an amazingly svelte 3D glass chassis that comes in your choice of a classic looking Black, a deep Emerald Green hue akin to its namesake or a lustrous shade of Twilight. To enhance tactility, the Mate 20 Pro’s integrates an ultra-fine textured Hyper Optical pattern finish that creates a subtle iridescent effect while making it easier to grip and repelling fingerprints too. This attention to design and detail extends to its curved 6.39-inch FHD+ AMOLED display which melds seamlessly into the elegantly rounded glass chassis like a river-smoothed stone. Best of all, it’s also rated IP68 for water and dust resistance too. 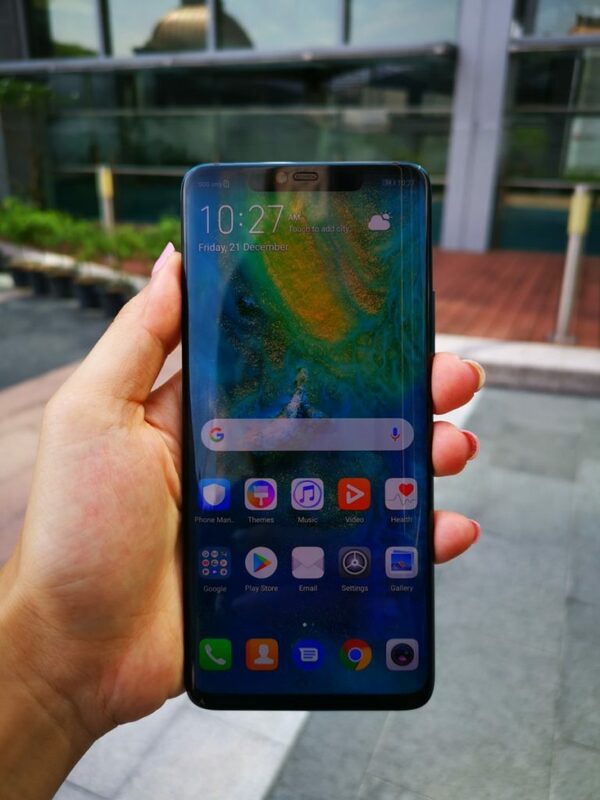 In order to ensure an uncompromisingly high powered experience, the Mate 20 Pro is powered by Huawei’s latest Kirin 980 octacore processor running the latest version of their EMUI 9 user interface paired with 6GB RAM and 128GB of storage, a combination capable of tackling even the most demanding tasks like gaming with deft aplomb. For the truly discerning, you can opt for the newly released variant with 8GB RAM and 256GB of storage. 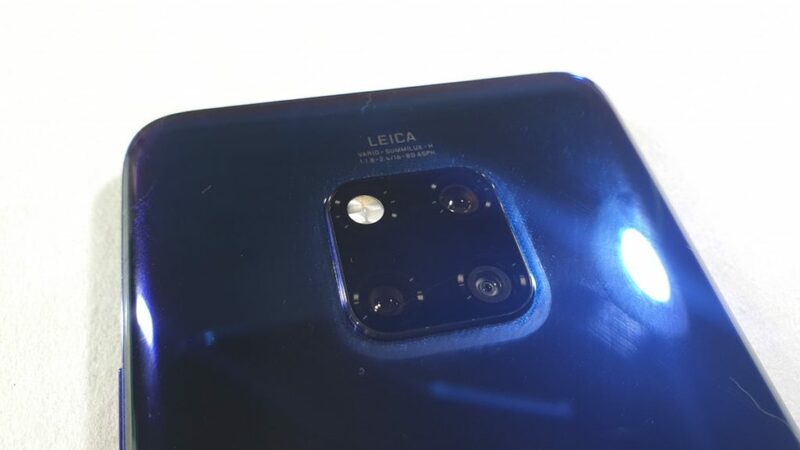 Building on Huawei’s collaboration with LEICA, the Mate 20 Pro contains a triple camera array which combines a massive 40-MP F/1.8 camera, a 20-MP camera with a LEICA Ultra-Wide Angle lens and an 8-MP telephoto lens to capture breathtakingly beautiful images and 4K video too. This high-powered Leica Triple Camera is further enhanced by AI, enabling it to select the right camera settings from over 1,500 scenarios every time. Even better, an artistic AI Portrait Mode is capable of greying out the background while leaving subjects in full colour to create artistically pleasing imagery without the need for complicated post production setups. 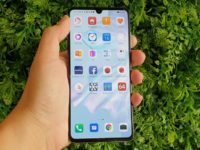 Where many smartphone users have to coddle their battery life through the day, the Huawei Mate 20 Pro’s large 4,200mAh battery enables users to work and play unimpeded and use the Mate 20 Pro to its maximum potential.The Huawei Mate 20 Pro also integrates their 40W SuperCharge 2.0 technology, allowing it to be charged to 70% in just 30 minutes in absolute safety. Added to this is a blazing fast 15W Wireless Quick Charging along with the ability to reverse charge other devices wirelessly. 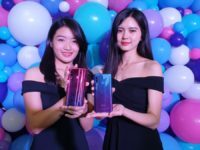 Befitting its status as Huawei’s premier smartphone, owners of the Mate 20 Pro are invited into the prestigious Huawei VIP Service membership programme that offers priority customer service at all Huawei Customer Service Centres and exclusive benefits from Huawei’s partners such as discounts and members only privileges from Auto Bavaria, Malaysia Airlines, the Sheraton Imperial Group and more. The Huawei Mate 20 Pro with 6GB RAM and 128GB storage retails for RM3,599. while the 8GB RAM version and 256GB storage variant retails for RM3,999. As much a work of art as it is a powerful productivity enabler, the Huawei MateBook X Pro is a next-generation notebook with a metallic unibody chassis that breathtakingly slim at 14.6mm thin while boasting of exceptional performance and the latest technologies. 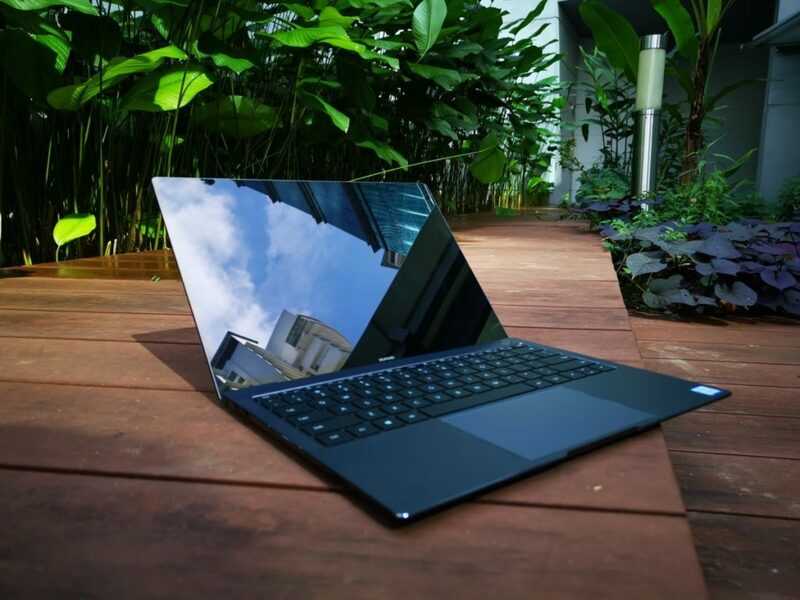 Belying its slim dimensions and light 1.33kg carry weight, the Huawei MateBook X Pro comes with the latest 8th generation Intel Core i5 8250U or i7 8550U processor, potent NVIDIA GeForce MX150 graphics with 2GB GDDR5 and up to 16GB of DDR4 RAM and up to 512GB of SSD storage. This potent combination of hardware allows the MateBook X Pro to handle a host of demanding tasks from processing images to light gaming wordpress in moments. Naturally, all this power is nothing without perspective and the MateBook X pro integrates a large 13.9-inch 3K LTPS touchscreen with an impressive 91% screen-to-body ratio on account of its amazingly slim side and top panels. 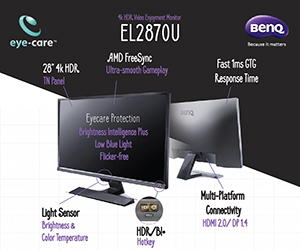 Not only that, the generously sized touchscreen is also capable of displaying 100% of the sRGB colour gamut while offering 450 nits brightness, allowing you to view movies and other content with lifelike hues and superbly deep blacks and brilliant whites. To make the Huawei MateBook X Pro a true multimedia maestro, it also integrates four speakers with Dolby Atmos technology to offer vivid three dimensional sound along with rich bass, clear treble and detailed audio for a truly immersive audio experience. 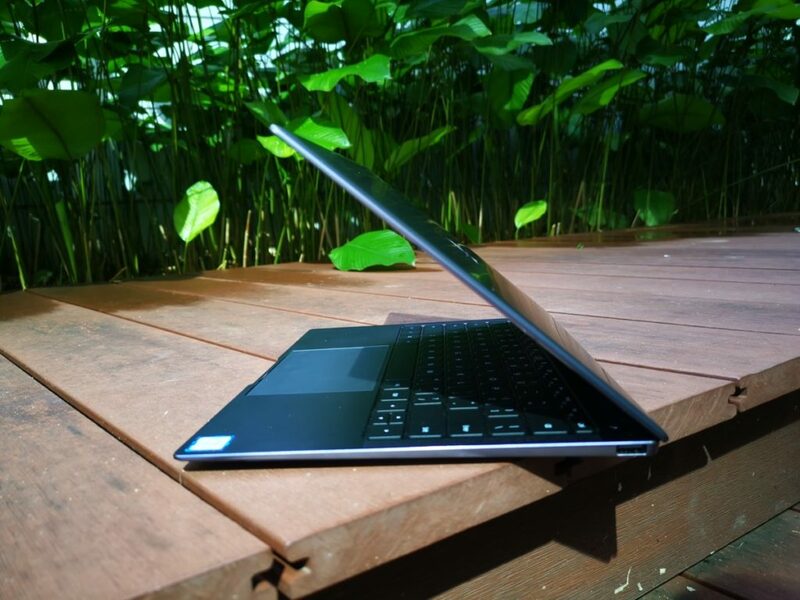 The innovation doesn’t end there – the front-facing webcam is integrated into the keyboard array and pops up only when you want it to in order to ensure absolute privacy while an integrated fingerprint reader enables you to authenticate and access your notebook in seconds with just one press of a button. The MateBook 20X also has their unique Huawei Share technology, allowing you to transfer data across compatible Huawei devices like the flagship Mate 20 Pro at speeds 100 times faster than Bluetooth. The Matebook X Pro is available in two different storage configurations, with the 8GB RAM with 256GB storage variant retailing for RM4,999 while the 16GB RAM with 512GB storage variant retails for RM6,999. A distinguished blend of technology and class, the Huawei Watch GT has been designed to help a user keep pace with the busy demands of life to live to their fullest potential. Crafted to exceptional standards, the Huawei Watch GT comes with a stainless steel watch case that is but 10.6mm thin with ceramic bezels ensconcing a vibrant 1.39-inch AMOLED display sheathed in a scratch-resistant DLC diamond carbon coating. This attention to craftsmanship extends to its durability too as the Huawei Watch GT is also rated for water resistance to 5 ATM, allowing you to take it wherever life’s journey takes you, including the swimming pool. 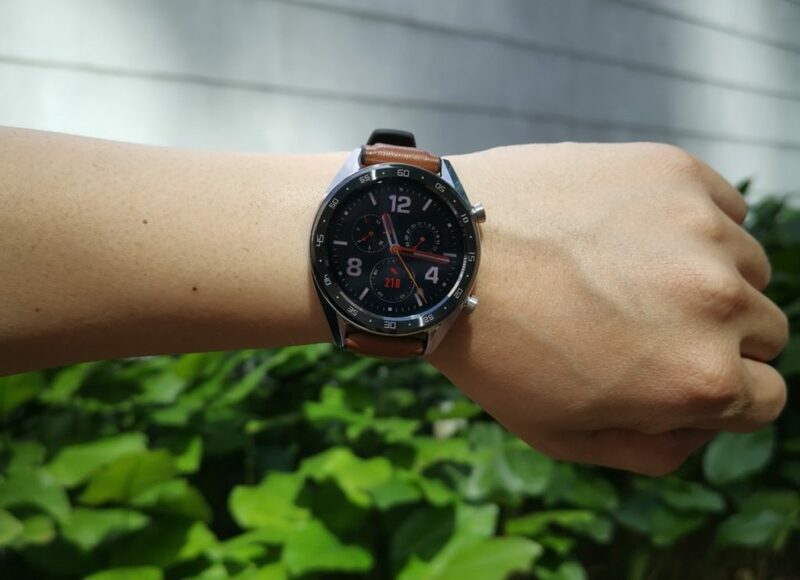 Powering the Huawei Watch GT is their unique Huawei LiteOS operating system on a customised dual chipset that can intelligently switch between a low-power and a high-powered processor as needed to offer superior battery life and activity tracking. Paired with this is a heart rate tracking sensor powered by Huawei’s own TruSeen 3.0 tech to offer enhanced accuracy as well as an internal GPS system that accesses not one but three satellite networks for exceptional tracking precision. Combined, these system allow the Huawei Watch GT to accurately track a host of fitness activities and other wellness data from your heart rate and sleep quality all the way to specific exercise routines like indoor and outdoor running, mountaineering and more. Better yet, the Huawei Watch GT has an integrated coaching mode that with four special training sequences to suit everyone from novices to athletes alike. Power without endurance means nothing and the Huawei Watch GT is able to match your pace with outstanding battery life. On a single charge, the Huawei Watch GT can last up to two weeks on average with normal use. 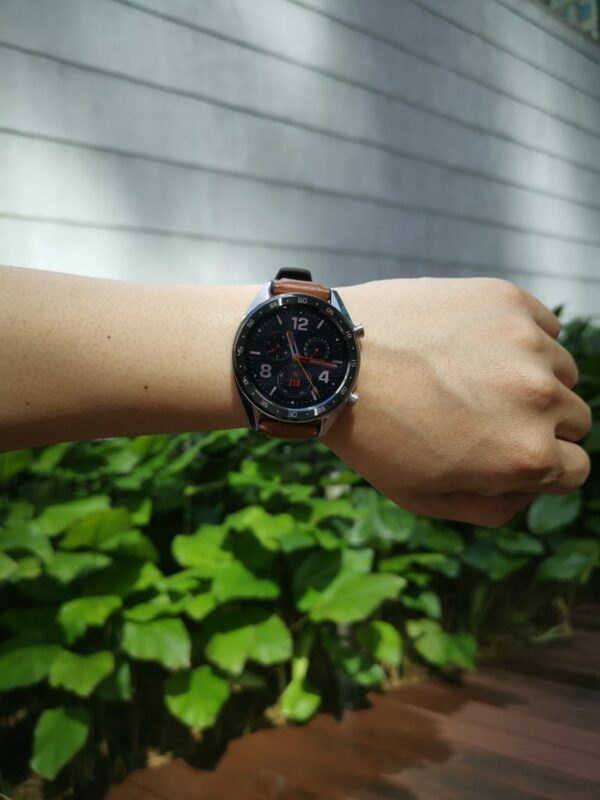 In Malaysia, the Huawei Watch GT is available in two aesthetic variants – the Huawei Watch GT Sport with a gunmetal finish on the bezel with athletic looking rubberised silicone straps for RM899 and a classier looking Watch GT Classic with a burnished metal bezel and faux leather strap that holds it in good stead on the golf course or the boardroom for a very reasonable RM999. 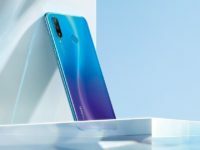 Sweet – where can I get the Mate 20 Pro, MateBook X Pro and Watch GT? 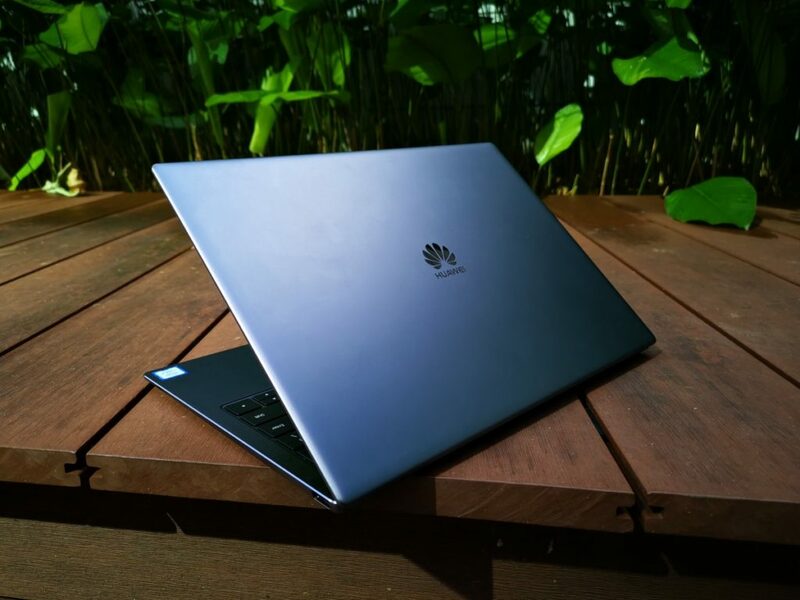 The Huawei Mate 20 Pro smartphone, the MateBook X Pro notebook and the Huawei Watch GT smartwatch are all available for sale in Malaysia at Huawei Concept stores and good retailers nationwide. 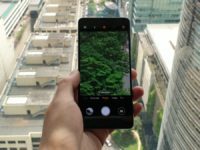 Check out Huawei’s official online store https://shop.huawei.com/my/index.html and their official Facebook page at https://www.facebook.com/HuaweimobileMY/ for more details.